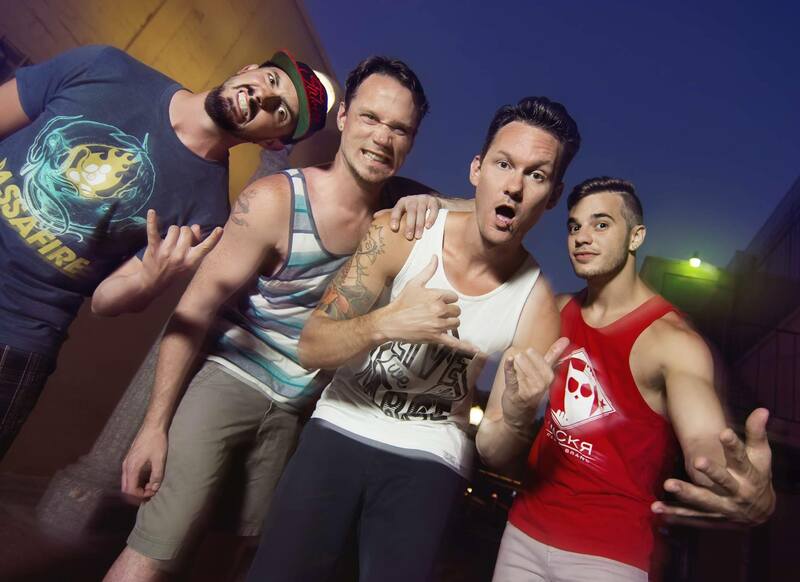 Tune into ...Punch and Pie this Monday to hear Howi from Ballyhoo! talk about their upcoming show at Baltimore Soundstage on 12/12 with Bumpin' Uglies and other bands. There will be a ticket giveaway!